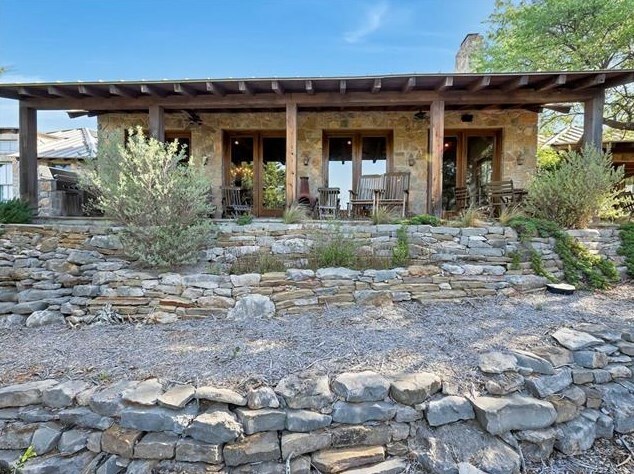 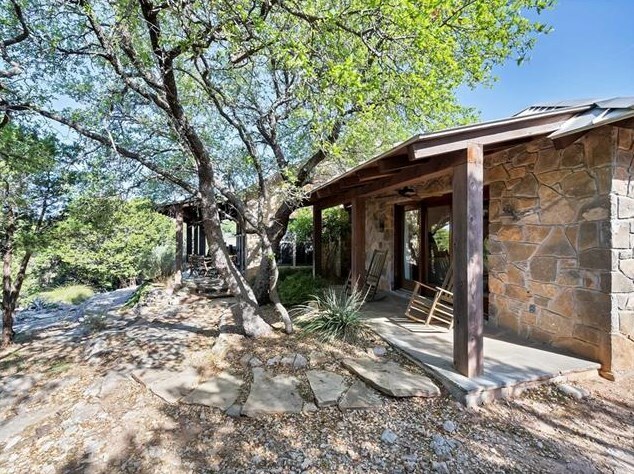 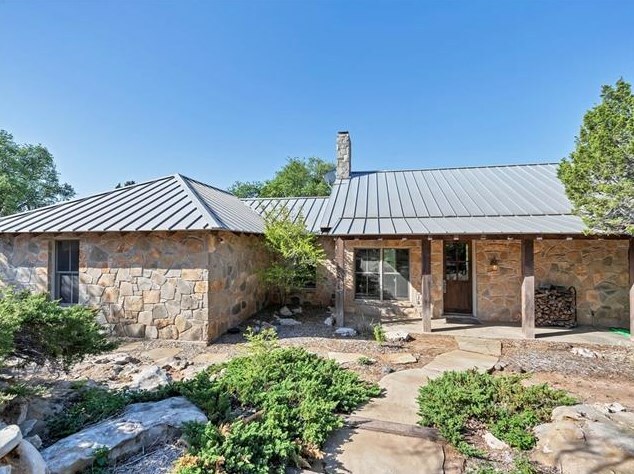 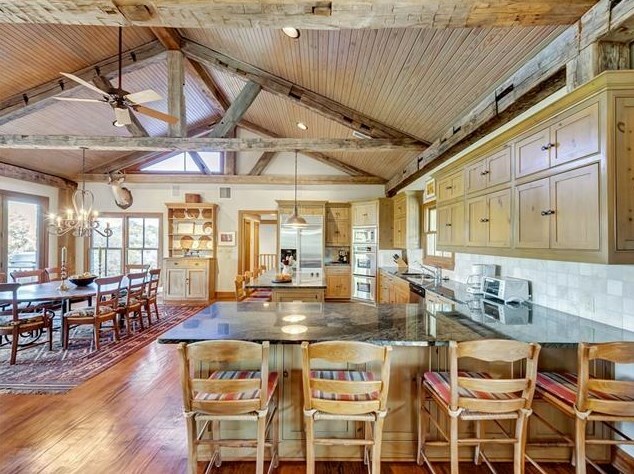 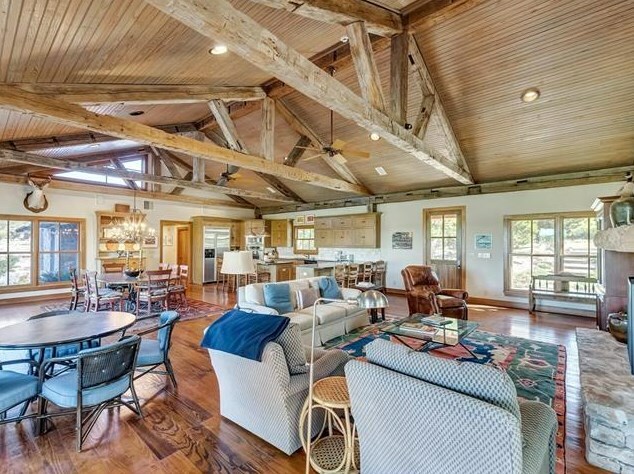 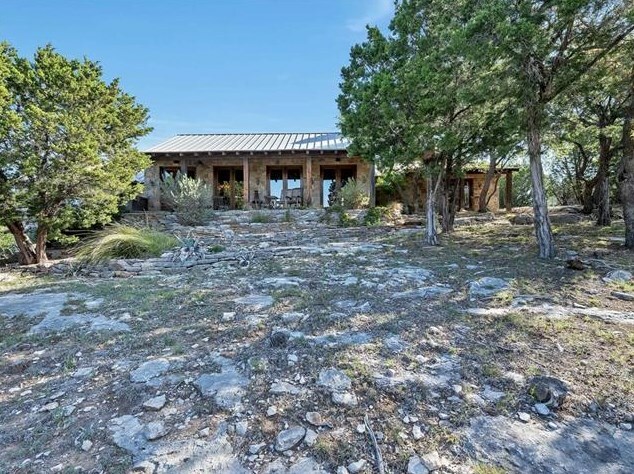 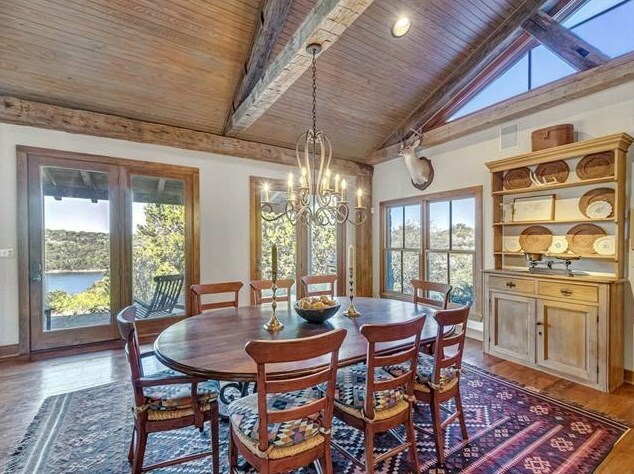 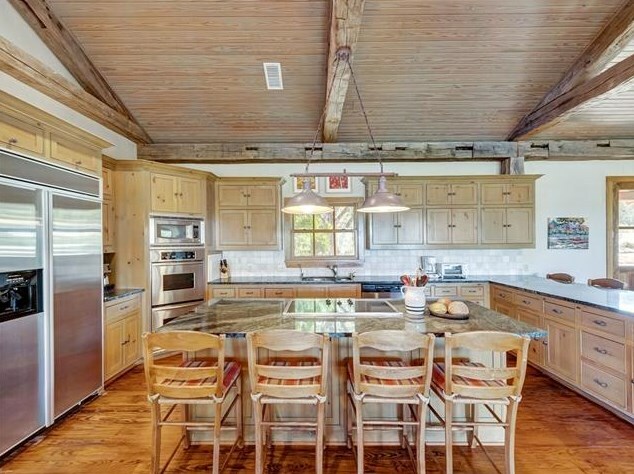 Beautifully rustic architect-designed lakefront estate in The Ranch on Possum Kingdom Lake. 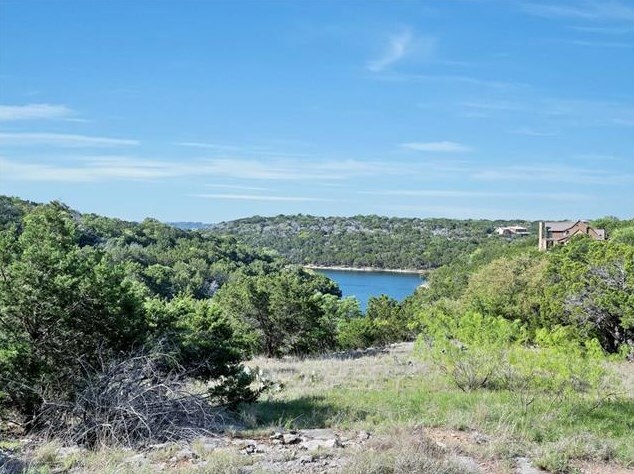 This exclusive, low-density guarded & gated community with unspoiled shoreline and plenty of amenities. 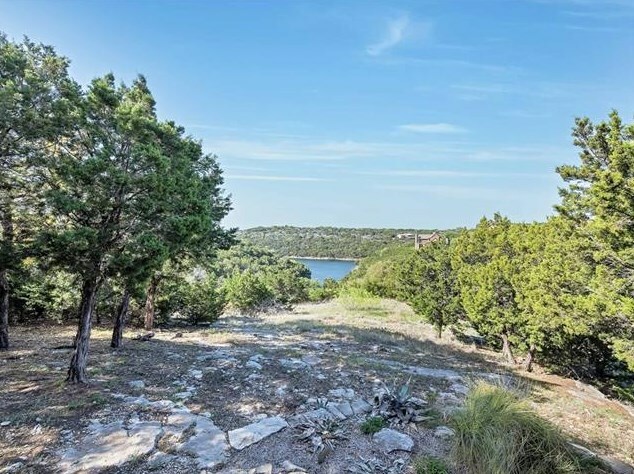 Stunning lake views & a great place to watch the Texas storms roll. 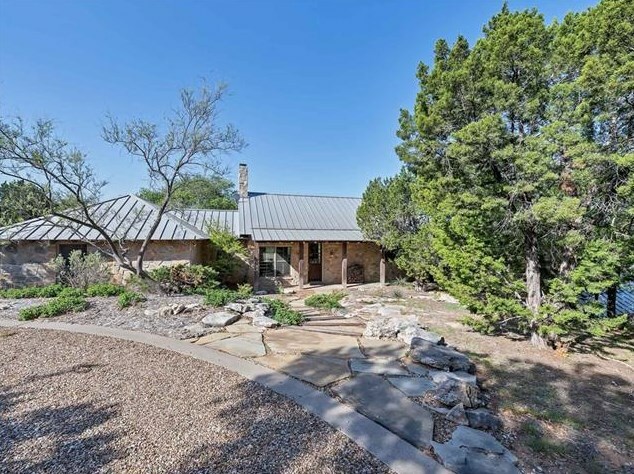 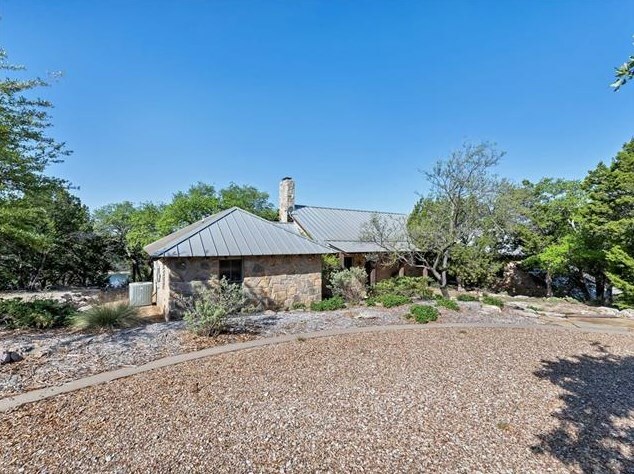 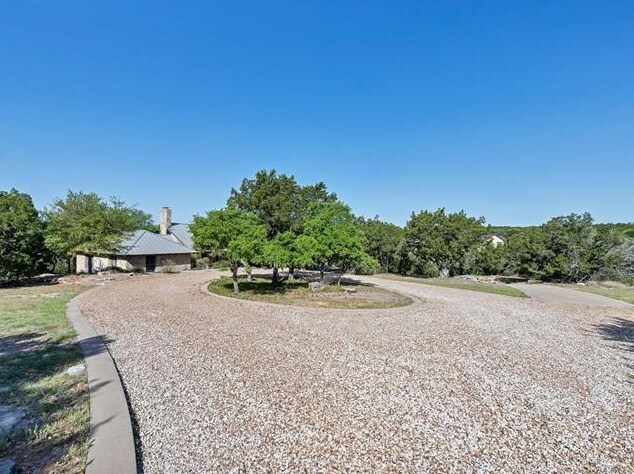 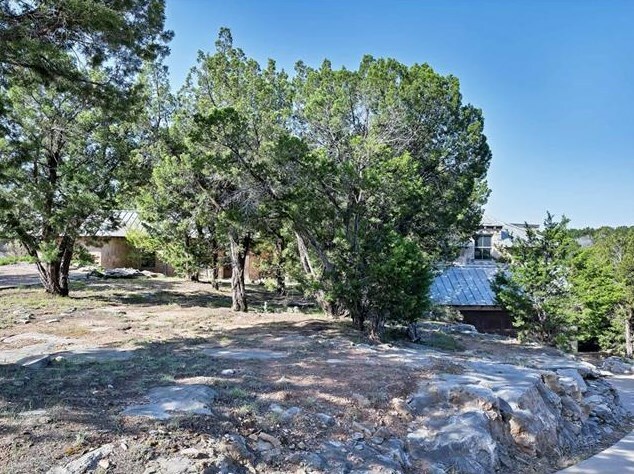 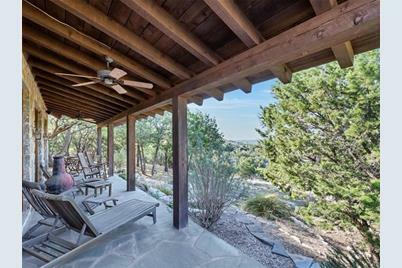 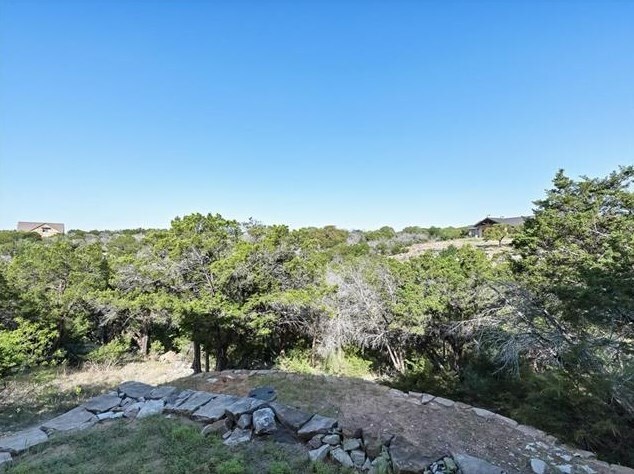 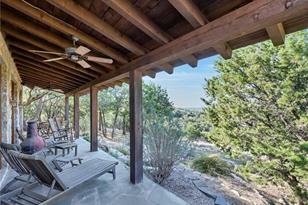 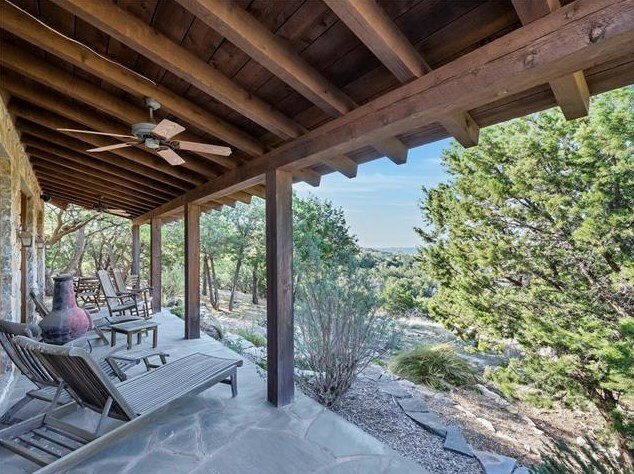 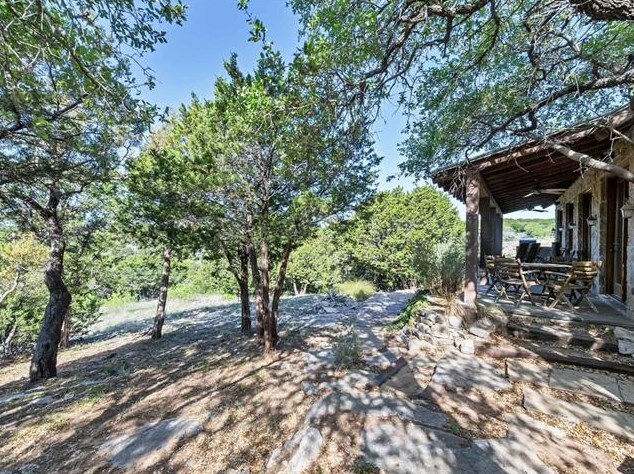 Surrounded by 1,100 acres of private common ranchland & the beauty of 65 miles of the lake. 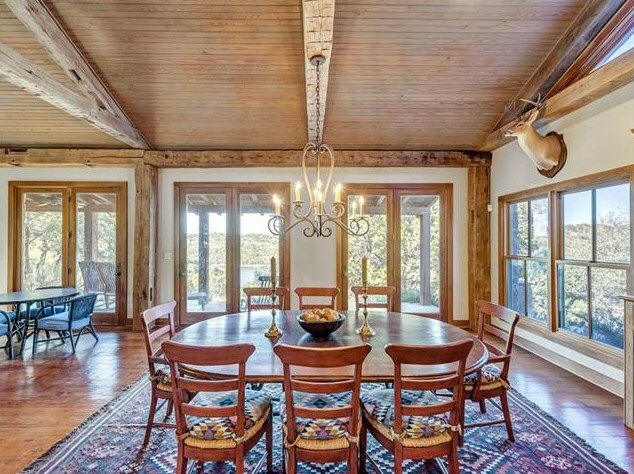 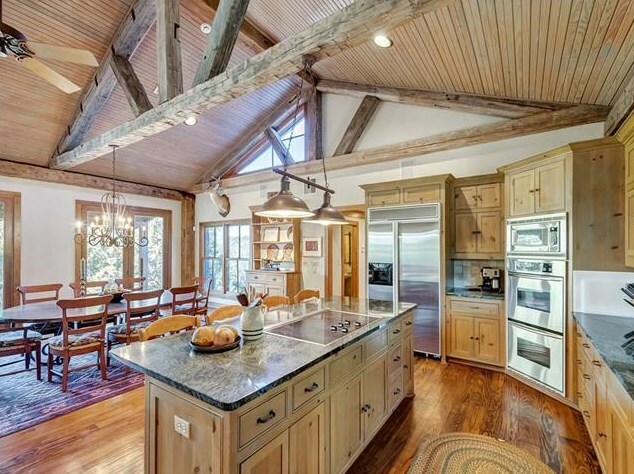 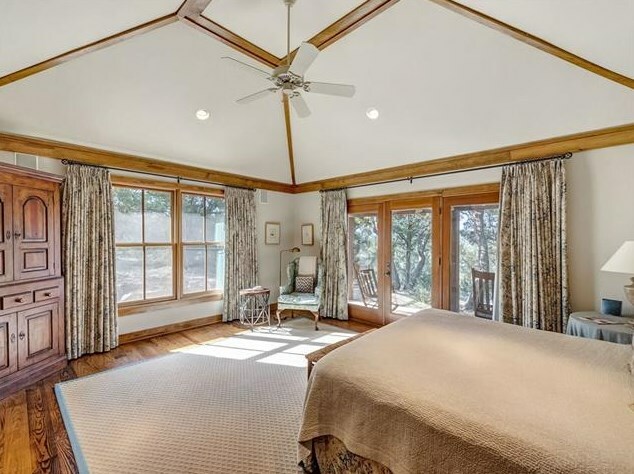 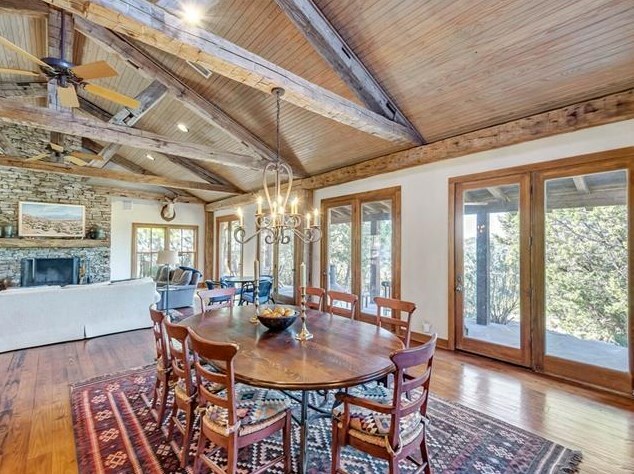 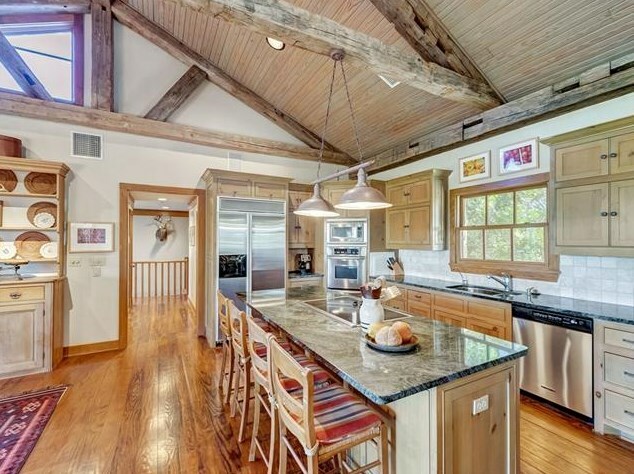 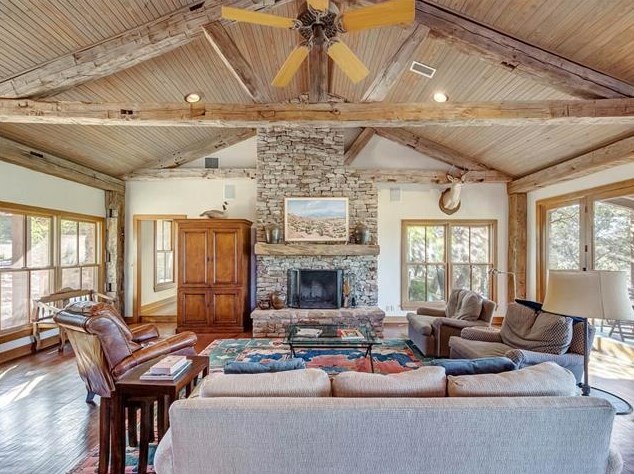 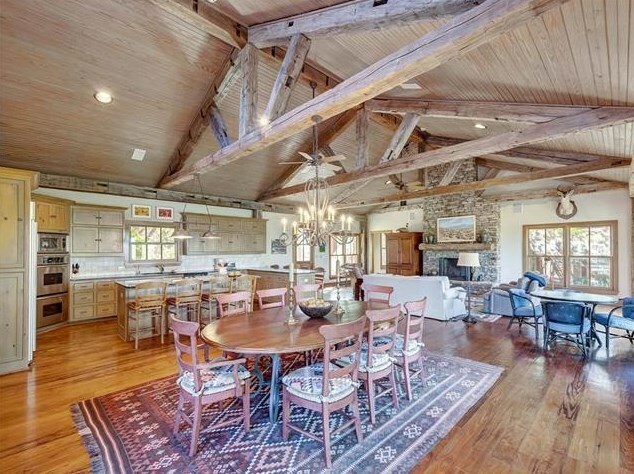 Rustic wood beams & floors, floor to ceiling stone fireplace, & double-paned windows. 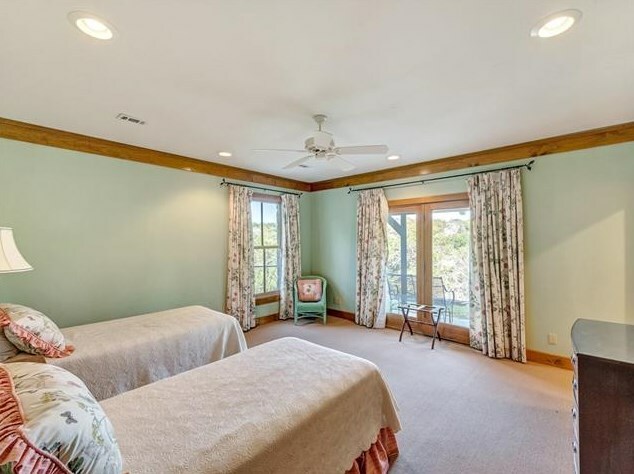 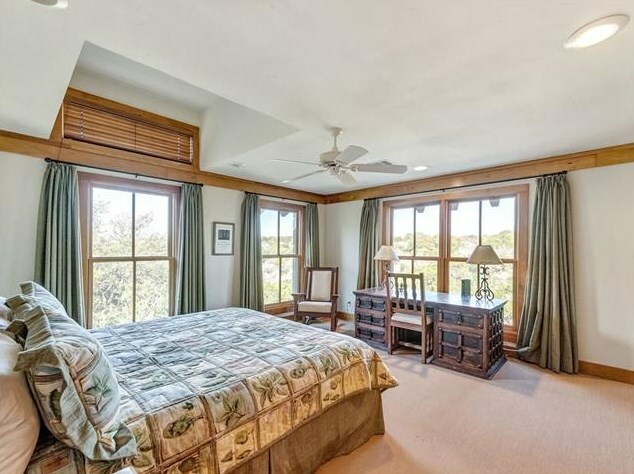 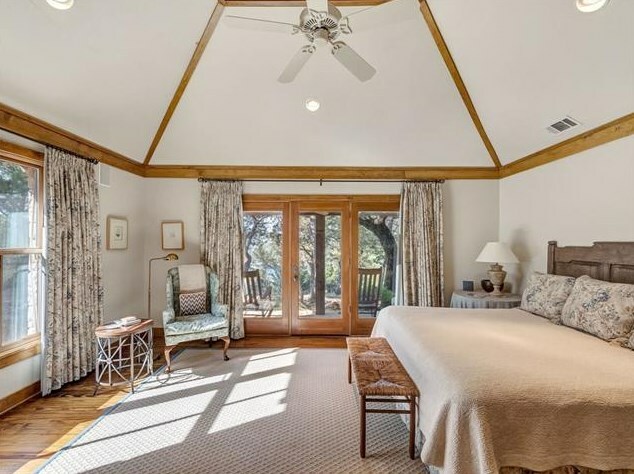 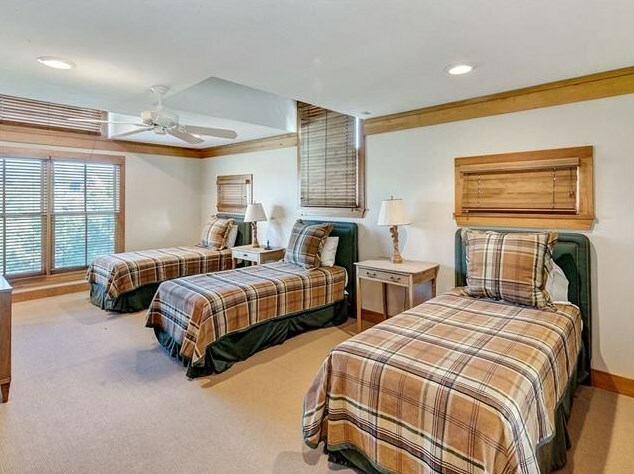 4 spacious beds & 4.2 baths, perfect for entertaining guests. 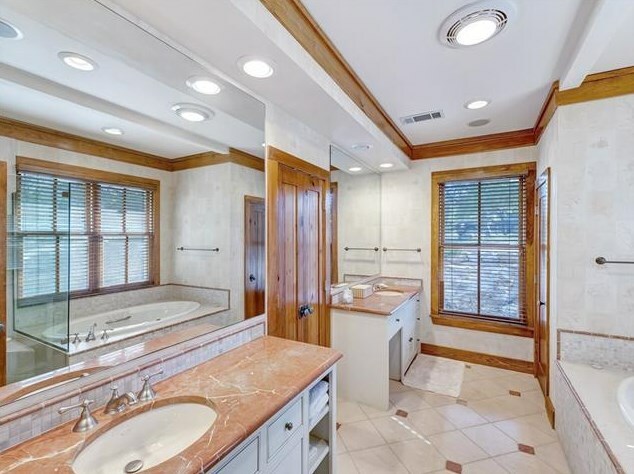 1050 Governors Cove Court, Gordon, TX 76449 (MLS# 13823347) is a Single Family property with 4 bedrooms, 4 full bathrooms and 1 partial bathroom. 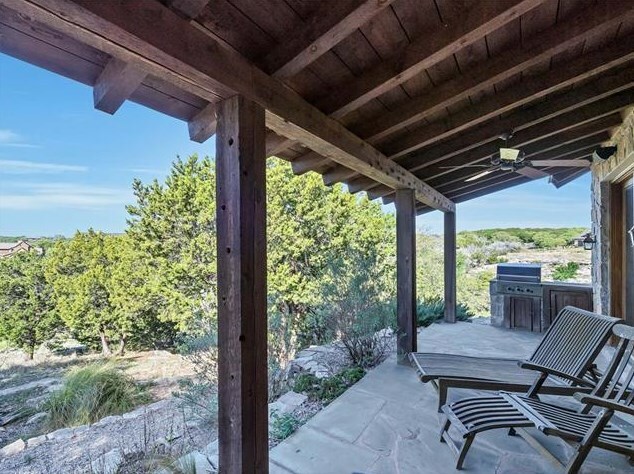 1050 Governors Cove Court is currently listed for $875,000 and was received on April 20, 2018. 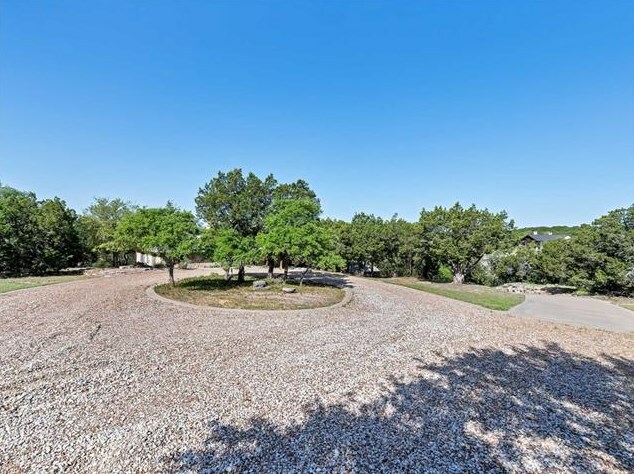 Want to learn more about 1050 Governors Cove Court? 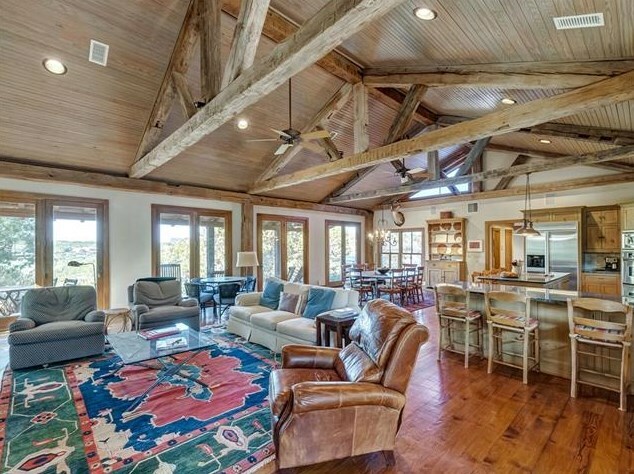 Do you have questions about finding other Single Family real estate for sale in Gordon? 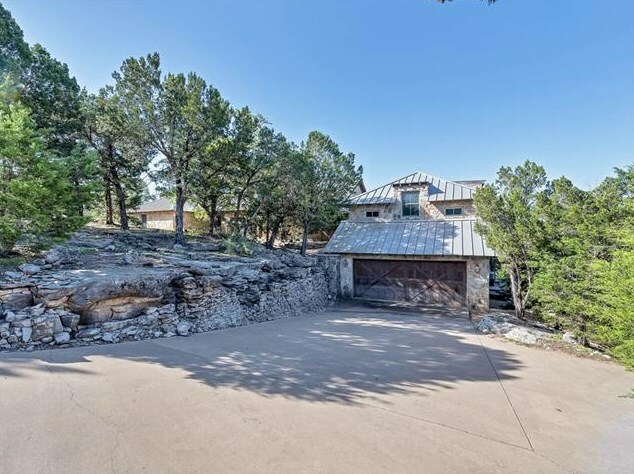 You can browse all Gordon real estate or contact a Coldwell Banker agent to request more information.